The plant was created on the basis of the "light aviation group" headed by A.S. Yakovlev. In 1934 the group split from the Moscow Aviation Plant #39 named after V.R.Menzhinski. A variety of trends were typical for the Design Bureau, namely: light airplanes (since 1927), combat airplanes (since 1939), helicopters (1945-60) and dropping airplanes (1948-49). The first specialized passenger airplane of the DB was a six-seat airplane with two engines (Ya-19, 1939) that was created on the basis of the UT-3, bomber. The series four-seat headquarters airplane Yak-6 (1942) was also the basis for creation of a six-seat passenger Yak-8 (1944). 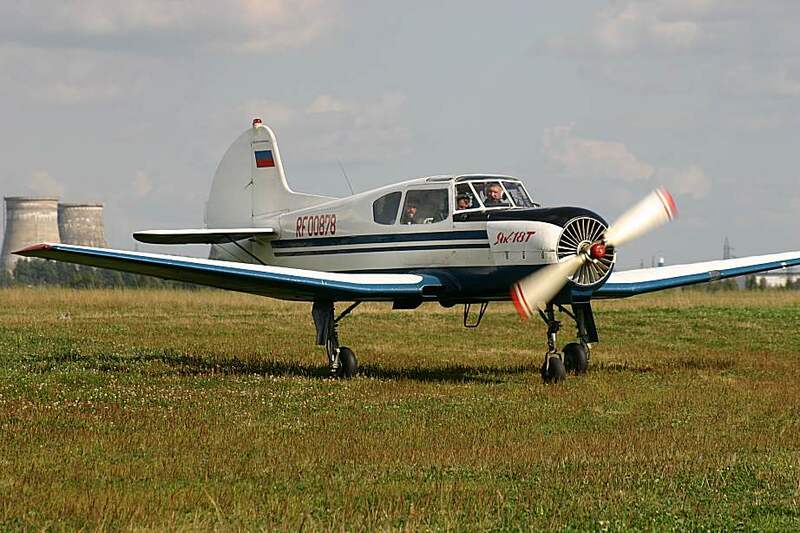 In 1947 the Yak-16 with a capacity of 10 passengers was successfully tested. All these airplanes were destined as comparatively short distance airplanes. Their design is extremely light, simple and easy in service. 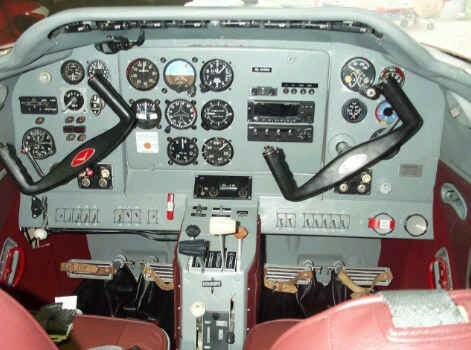 These design features are also typical for the Yak-40 (1966)-the first passenger jet of the DB, which was designed for domestic flights as a comfortable and speedy jet plane. The 120-seat Yak-42 (1975) with three turbojet engines had the same design and was destined for short range and domestic flights. Since 1934, when the Yak airplanes were put into series production, they became numerous in production and in operation. All in all 70,000 airplanes have been built with more than 100 types and modifications. The Yak Aircraft Corporation is now a privatized Russian aviation corporation. The current Yakovlev organization is now much smaller than it was in WWII. However, the company retains a full capability for design, development, experimental production, and serial production of very sophisticated aerospace products. Yakovlev has associated production facilities in Smolensk, Saratov, and Irkutsk. During World War II, Yakovlev produced more Soviet fighters than any other company.One of the Soviet Union's most successful aircraft designers. Yakovlev was best known for his piston-engined fighters, sports planes, and the first Soviet all-weather jet fighter. Yak Aircraft Corporation has also built the world's only supersonic VTOL.